Pip Wilson bhp: Blob Tree Materials 8 Easter / Bible collection x 93 downloadable tools for all ages. 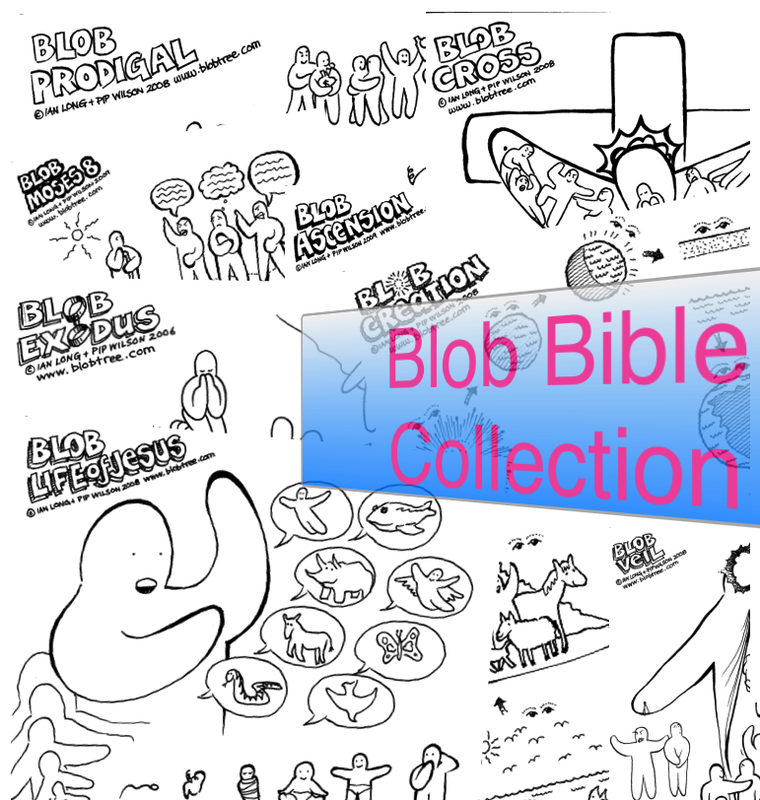 Blob Tree Materials 8 Easter / Bible collection x 93 downloadable tools for all ages. 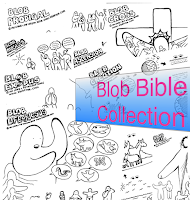 Full collection of Blob scenes with a Biblical theme, includes : Blob Bible, Blob Creation, Blob Garden Of Eden, Blob Adam & Eve, Blob Noah, Blob Babel (2 versions), Blob Sodom, Blob Joseph (3 versions), Blob Moses (9 versions), Blob Plagues, Blob Passover, Blob Commandments, Blob Jericho, Blob Samson (3 versions), Blob Samson, Blob Ruth (4 versions), Blob Samuel (2 versions), Blob David (2 versions), Blob Goliath, Blob Naaman, Blob Nehemiah, Blob Psalm 23, Blob Song, Blob Valley, Blob River, Blob Jonah, Blob War, Blob Incarnation, Blob Christmas Story, Blob John The Baptist, Blob Escape, Blob Egyptian, Blob Escape, Blob Temptations, Blob Lepers, Blob Lame, Blob Healer, Blob Storm, Blob Blind Man, Blob Disciples, Blob Sermon, Blob 5000, Blob Parables, Blob Good Samaritan, Blob Sower, Blob Prodigal, Blob Zaccheus, Blob Forgiven (2 versions), Blob Transfiguration, Blob Jesus, Blob Supper, Blob Trial, Blob Passion, Blob Cross, Blob Resurrection (2 versions), Blob Life Of Jesus, Blob Communion, Blob Ascension, Blob Pentecost, Blob Early Church, Blob St. Paul, Blob Missionary, Blob 1:Cor:13, Blob Body (2 versions), Blob Church, Blob Bodies, Blob Veil, Blob Galatians, Blob Fruit, Blob Salvation, Blob Faith, Blob Baptisms, Blob Unconditional, Blob Exodus.